Welcome to the DDRC Website! 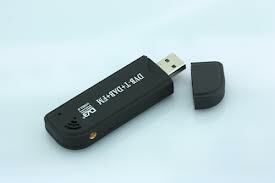 You need a DVB-T Usb receiver with RTL2832U / Elonics E4000 or RT820 chipset, a reasonably fast computer, Windows OS, cable and aerial. 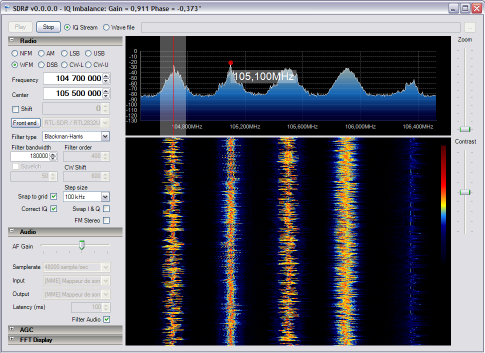 SDRSHARP software can be quite heavy on CPU resource. Operating systems, XP, WIN7, also working on Vista, and Win8. Success has been had from using dongles from (Cosycave) He has been selling various versions that are suitable, from around £12:00 plus P&P. Newer dongles now have the R820T chip that seems to be more sensitive, though can easily be overloaded if you use a pre-amp. It is recommended that you do not install the TV software and driver CD that comes with the unit, cancel out the windows install driver questions, then run the Zadig program to install the RTL driver - see links below. UPDATE there are newer versions, if you have XP, make sure you download the XP version !. 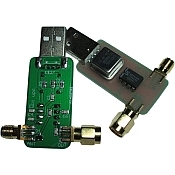 The tuneable range is 51MHz to around 2.2GHz with a gap around 1107-1244MHz, and can be used with an upconverter for lower frequencies. Other ADSB software - ADSBSCOPE to display aircraft on map.